Look who's got new playthings! Well, they're technically NOT just playthings as they are needed, but still, they give me as much pleasure as any other toy that I have. A couple of weeks ago, when I found out that a friend was coming over from the States, we talked about getting an iPhone. Then the iPhone 4 was announced. Naturally, it didn't (doesn't) make sense to get the 3GS, so I "settled" for a tiny mp3 player that I can take when I travel. That left ipods. 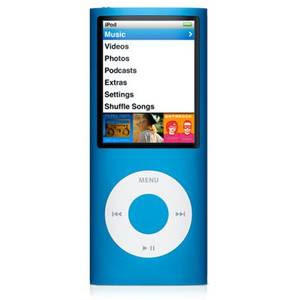 I ended up with this cute little blue Nano, that has FM radio and takes videos! If you're wondering about the name...go check out Wheel of Time and you'll make the connection. I never really wanted a Nano before, but after getting Lan, I realized how convenient it is to have one. It's slim and tiny, but big enough not to lose. I also really like that it takes videos and has FM radio. Pretty good deal for a tiny package. 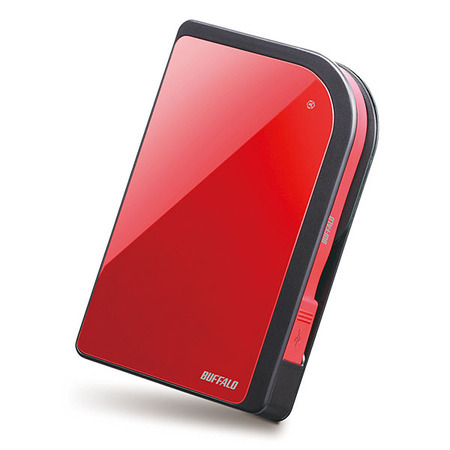 He's my portable external hard drive - I finally got one! Koryu's hard drive has been bursting with all sorts of files for some time now, and having to transfer files from my work computer necessitated the purchase. Now I am not fretting about where to store important data. This baby is pretty cheap, considering that it has 320 GB of storage and that it's made in Japan. From reviews, I gathered that this brand is a sturdy one and will last you for a long time. It's also pretty cool how the data cable is encased in rubberized material and fits nicely along the side of the hard drive - no messy wires with this one!